The month of April is over and, as they say, those springtime showers have started to bring us flowers!! Flowers are such a widely used element in MANY forms of art. Some artistic styles and even colors were created because of an artist’s joy in drawing & painting floral scenes. So we have another fun contest for you as we celebrate flowers through the month of May!! Just send us a photo of your flower artwork and tell us which markers you used to make it. It can be a finished flowery page from a coloring book, something that’s bloomed in your own sketchbook from markers or pencils, watercolor-style botanicals, floral fabric art, or even a decorated flower pot! You can post it to one of our social media pages, or email a photo to us! 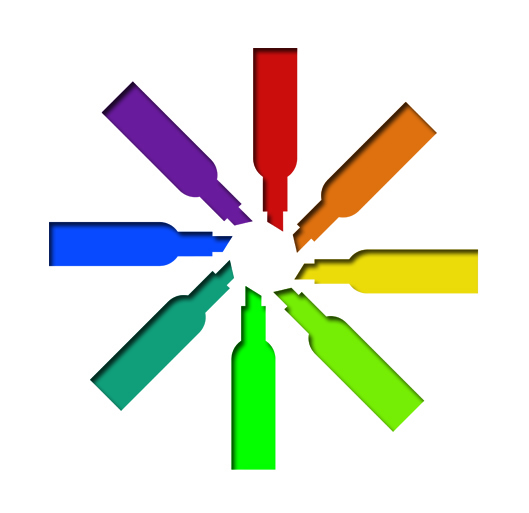 And for the best part- every entry gets a free marker gift AND gets entered to win a grand marker prize!! To be eligible for the prizes: Make sure we receive your email address and your mailing address along with your artwork. If you post your art photo on our social media, send us a separate email with your info so it can be kept private. 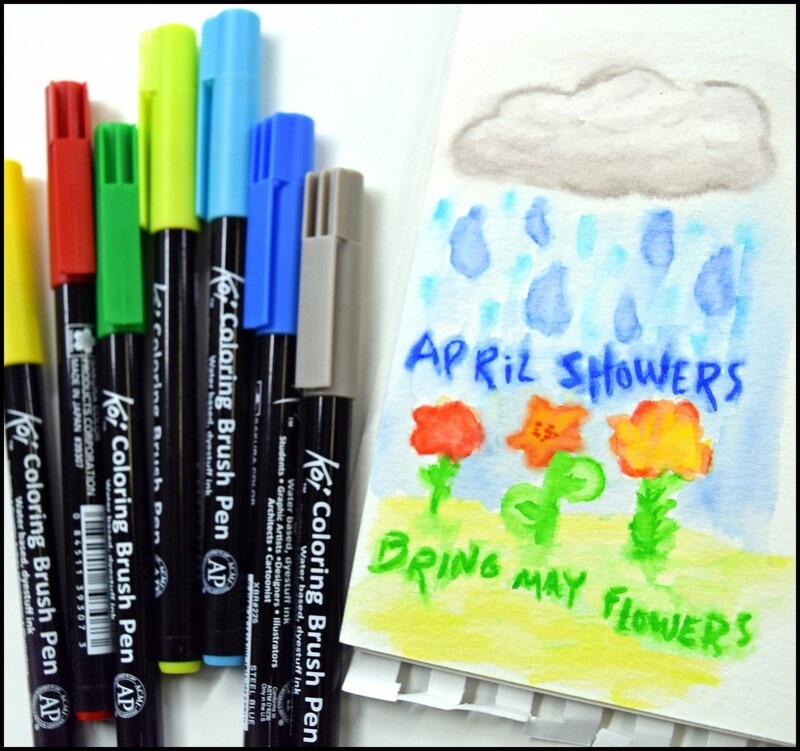 At the end of May, all entries will be mailed a fun free marker gift! Also at that time, one entry will be chosen from a random drawing to win a super awesome grand marker prize! Artwork copyright note: Marker Supply won’t use your artwork for any purpose without your permission. However, we love seeing our markers in action and sharing how awesome they look, so we may contact you to see if you’d be ok with us posting your art to our website, newsletter, etc. We are excited to see what kind of garden your markers will grow! !